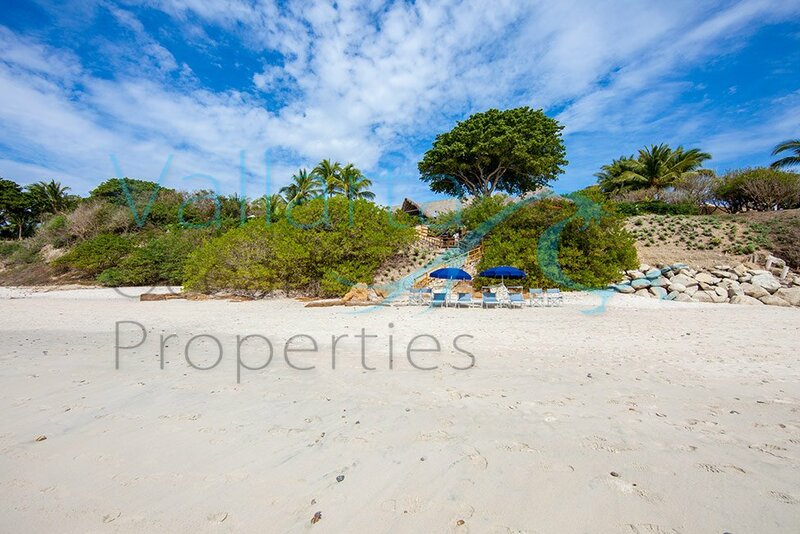 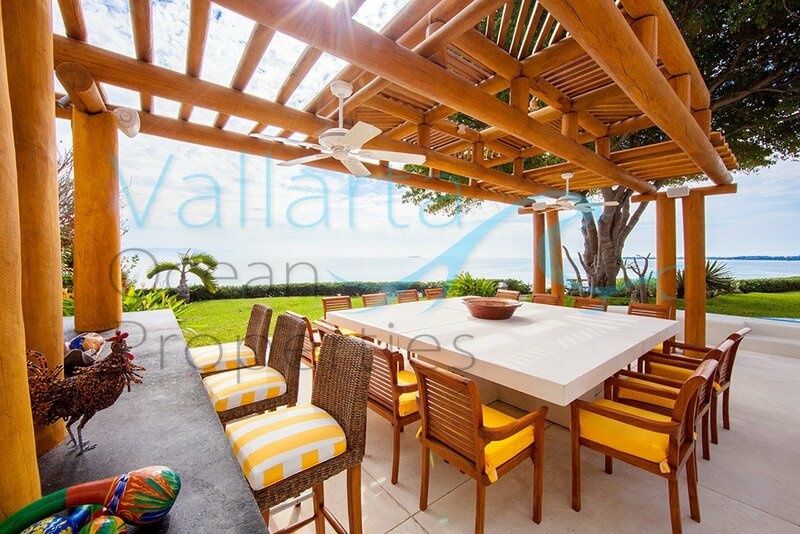 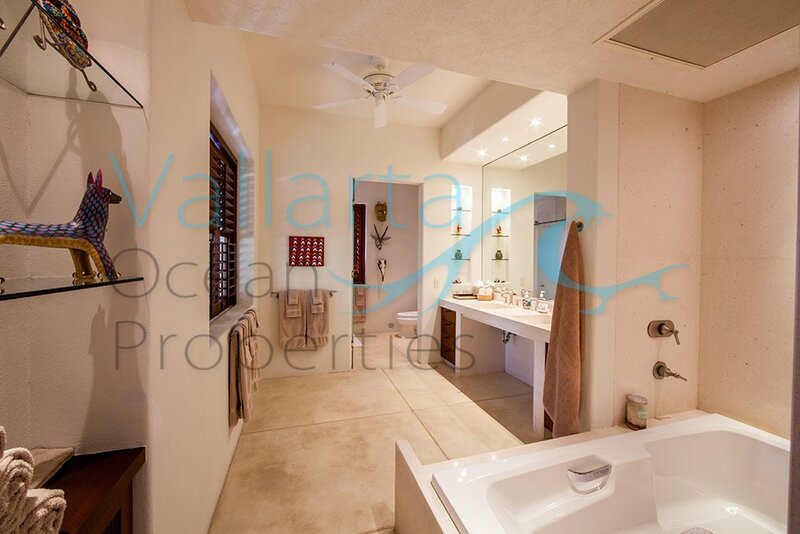 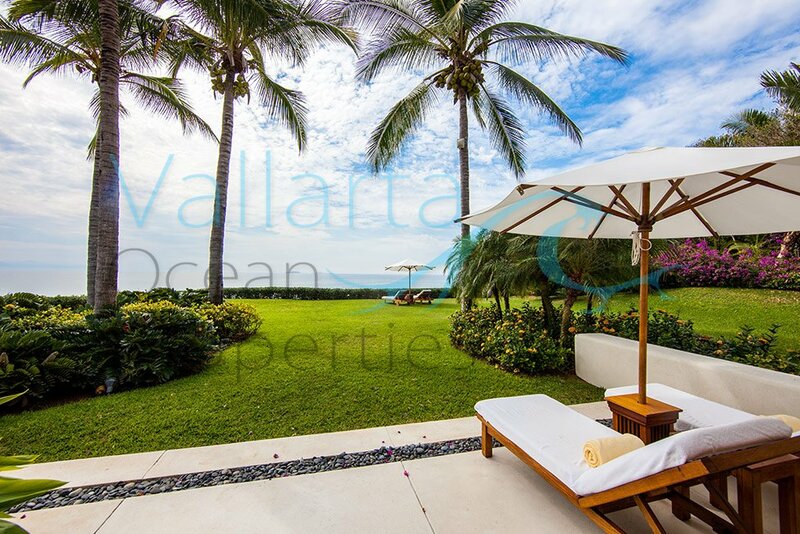 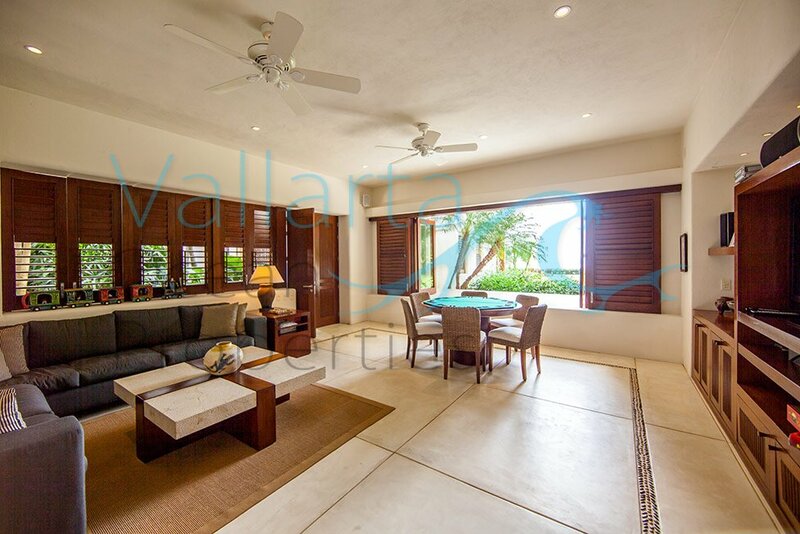 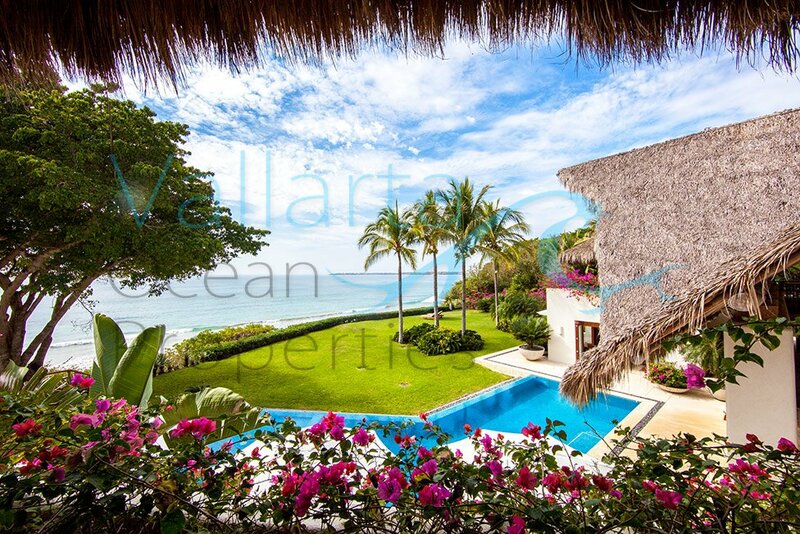 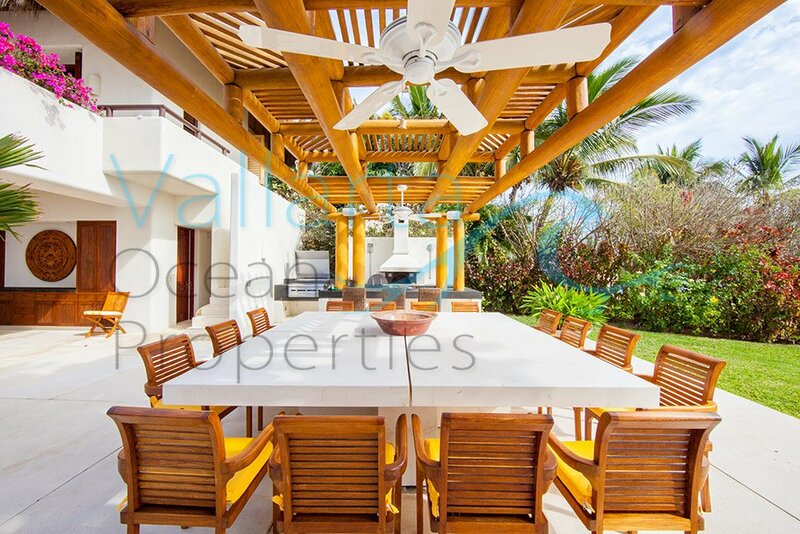 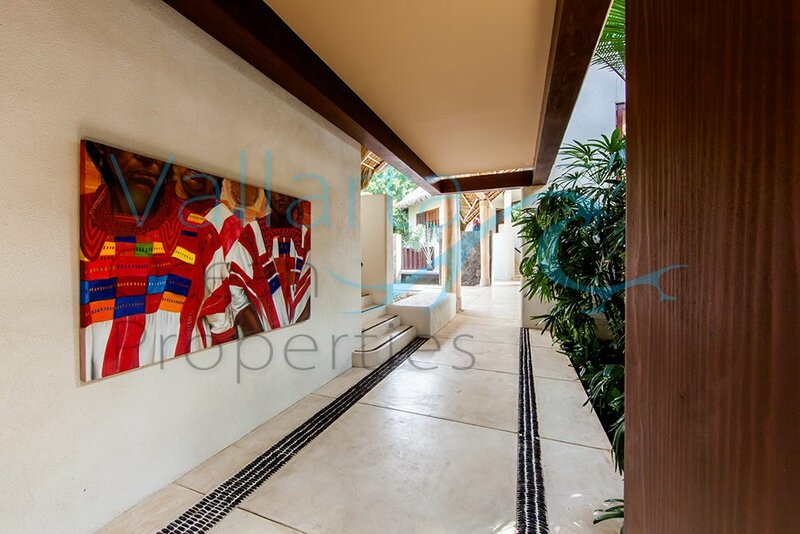 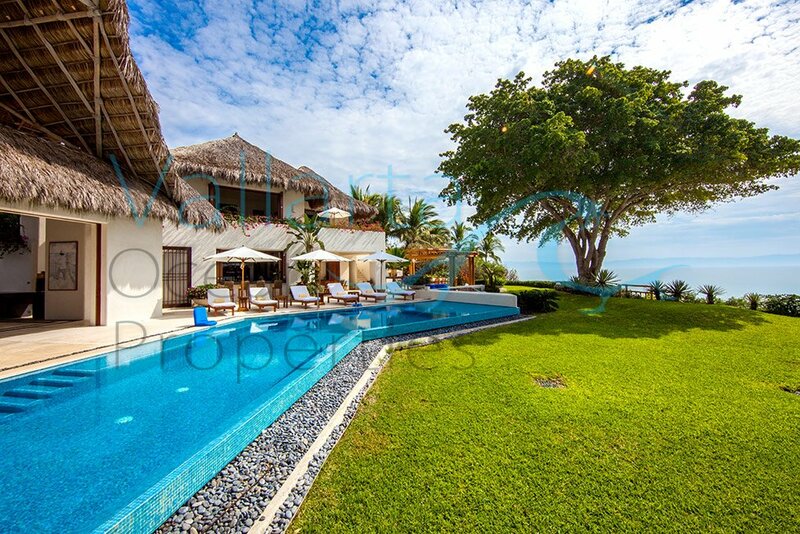 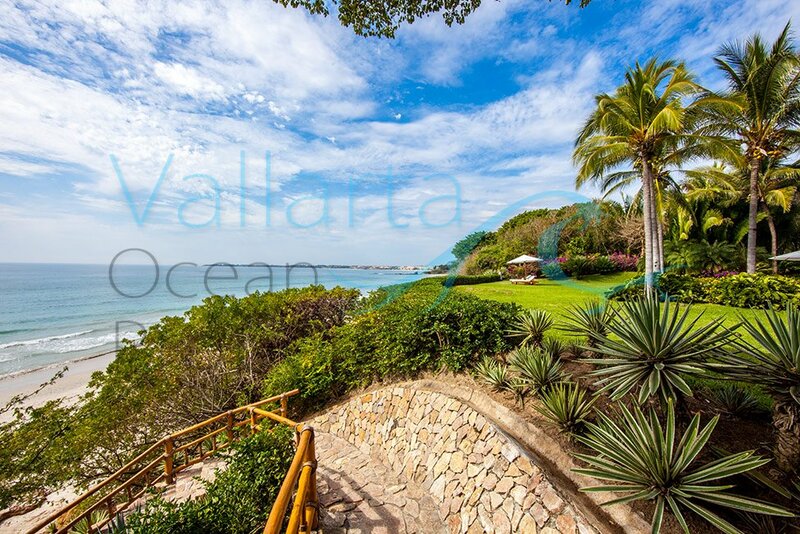 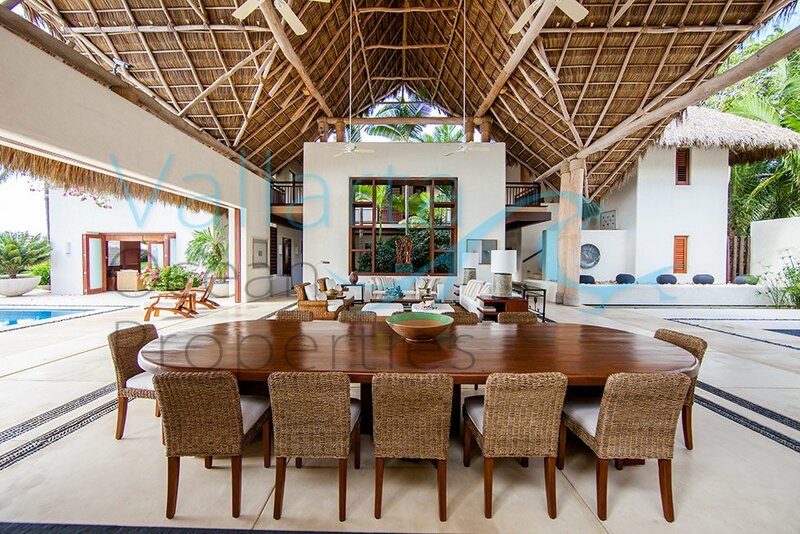 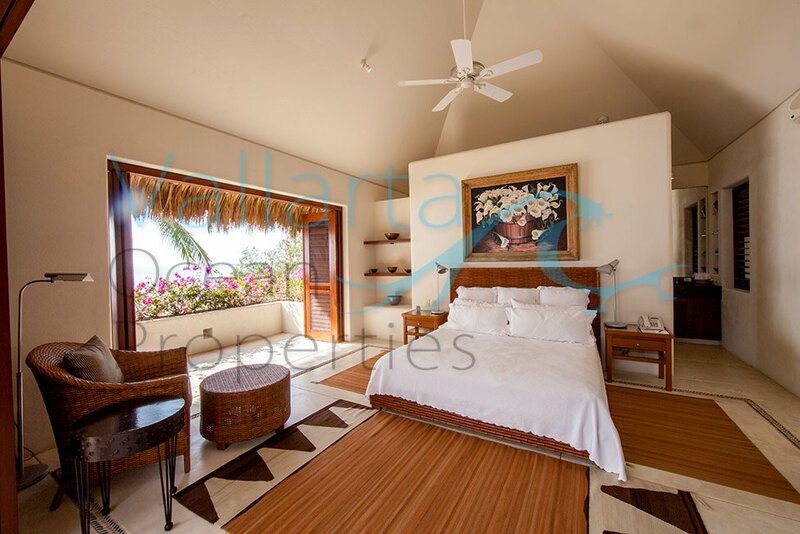 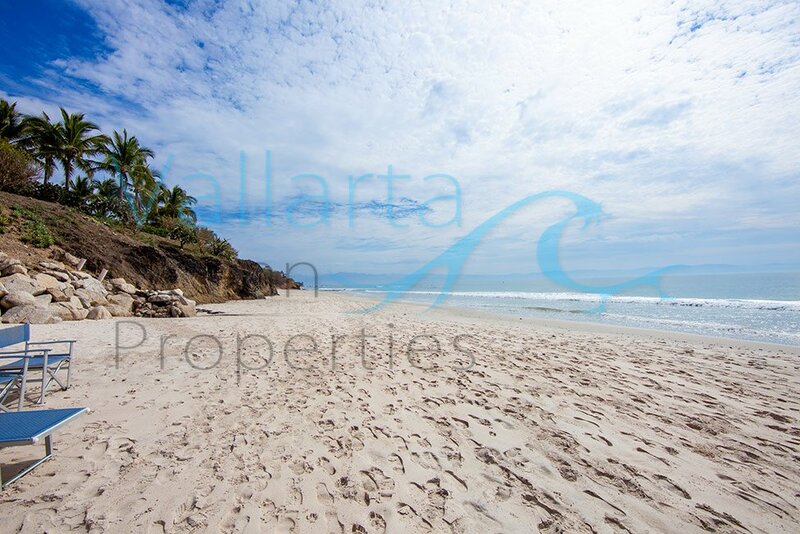 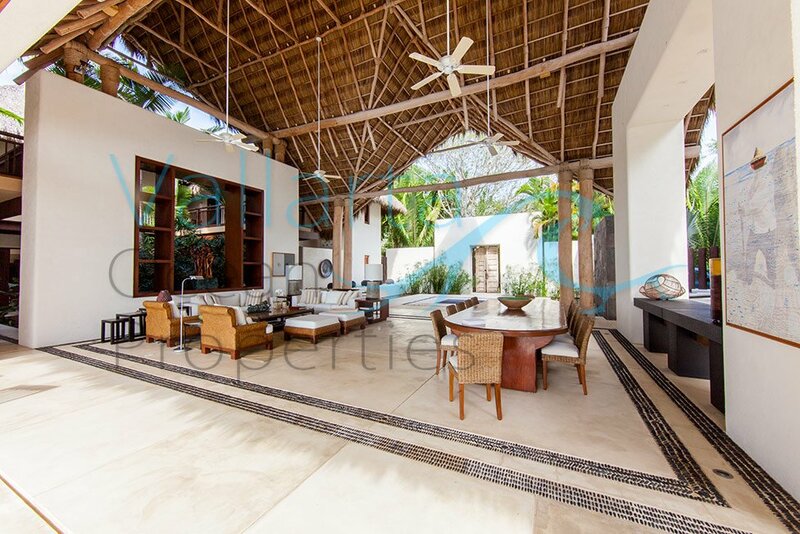 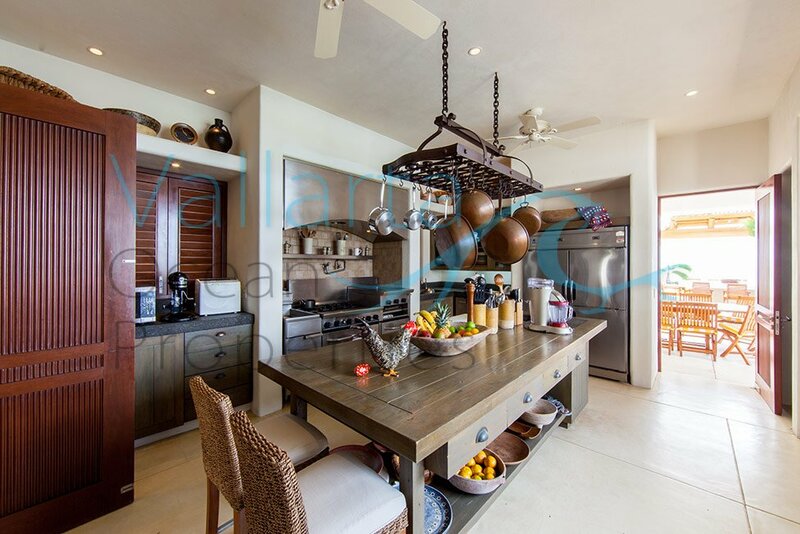 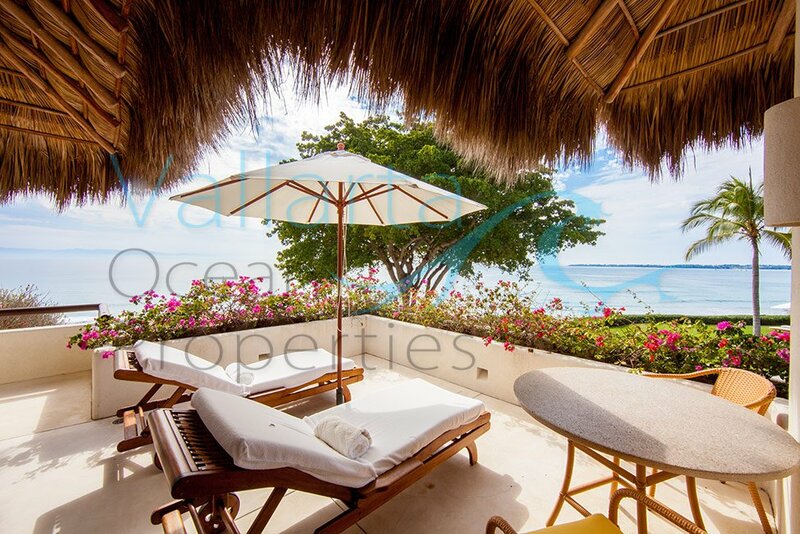 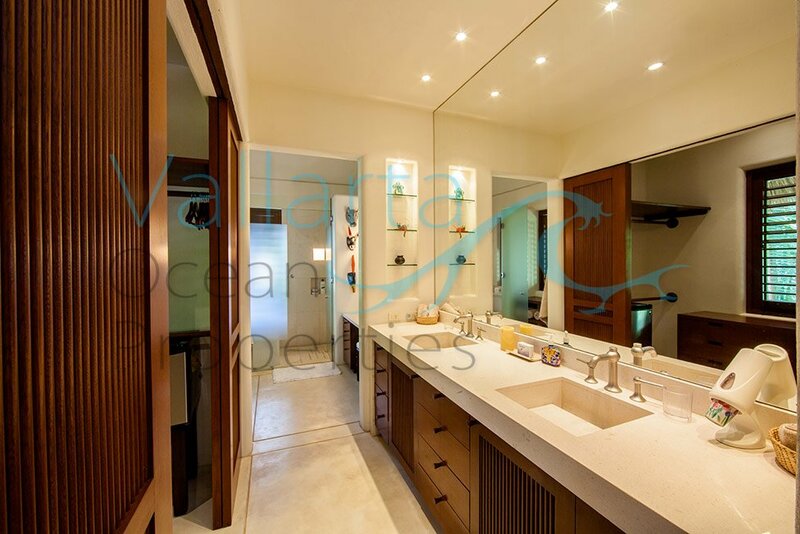 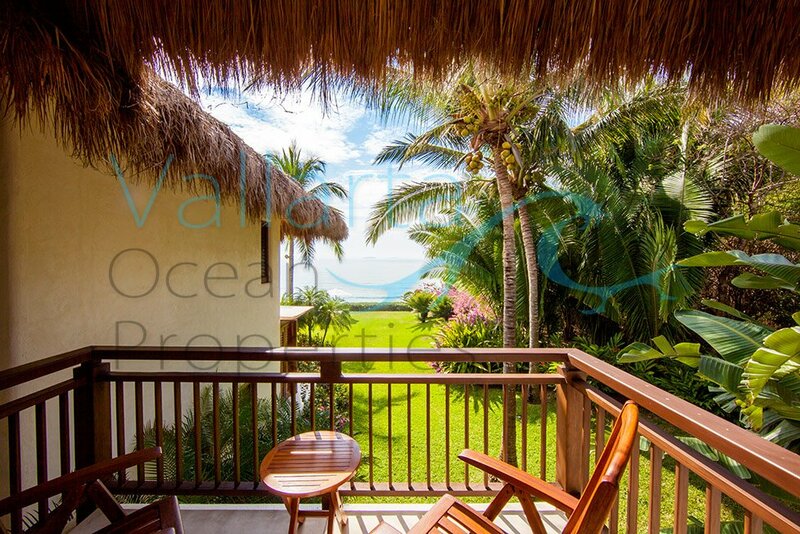 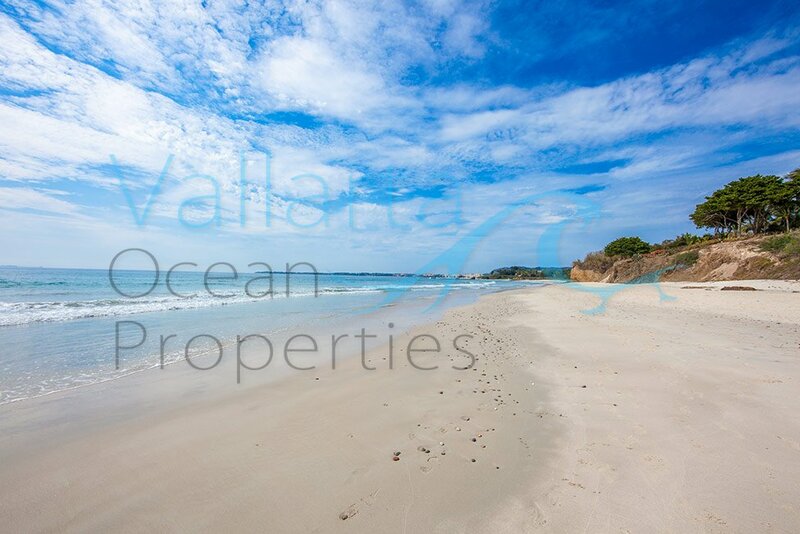 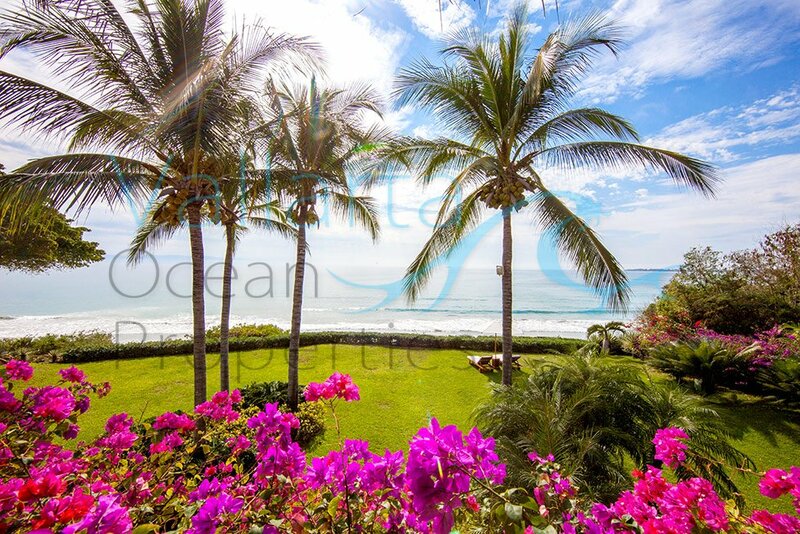 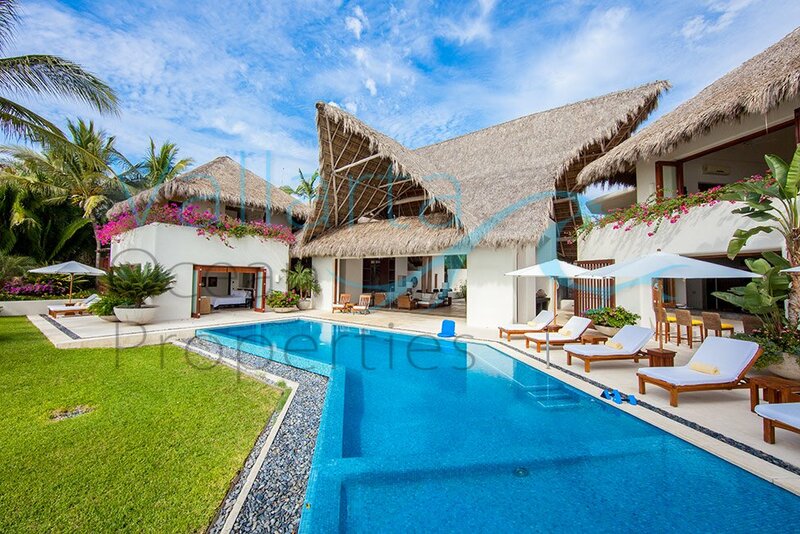 Located on the Bay of Banderas beach in the exclusive Ranchos Estates in Punta de Mita is the perfect combination of beauty, privacy, spaciousness, luxury, and a welcoming spirit. 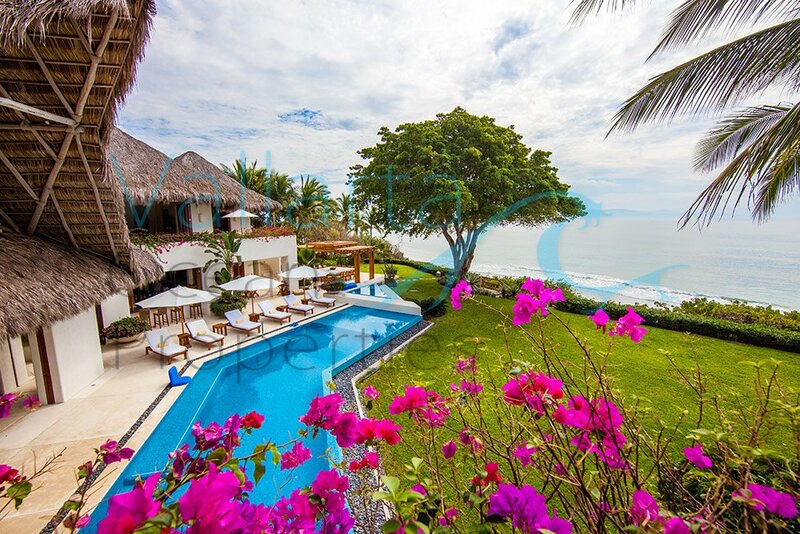 Your every need is met morning until night. 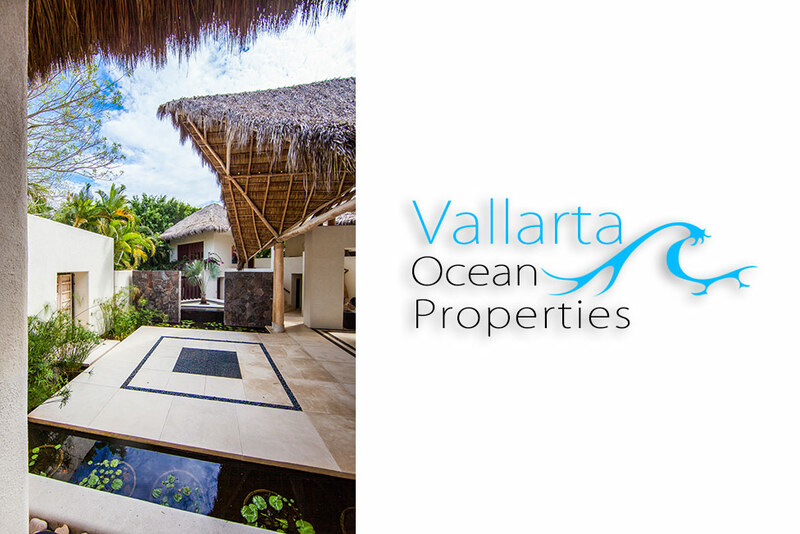 Our dedicated and friendly full-time staff includes a house manager, chef, concierge and house keepers (two of whom speak fluent English). 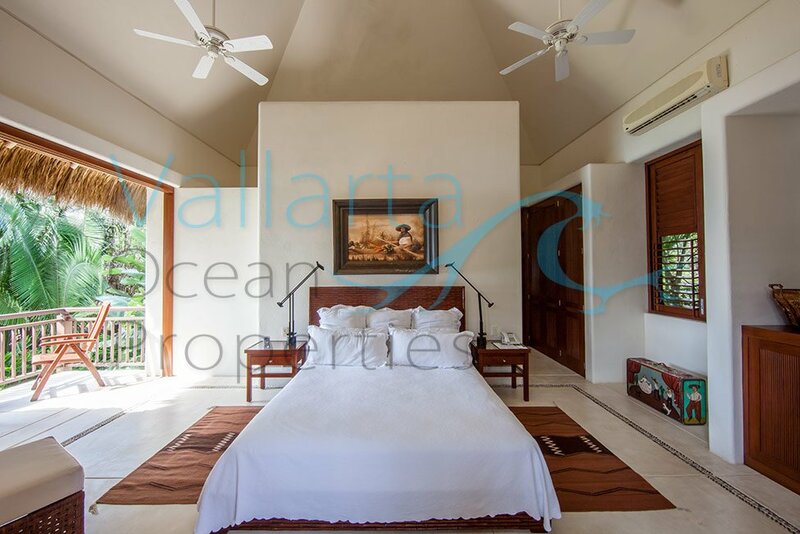 With its generous 13,000 square foot floor plan and six spacious bedrooms, Casa Familia comfortably accommodates up to 20 adults. 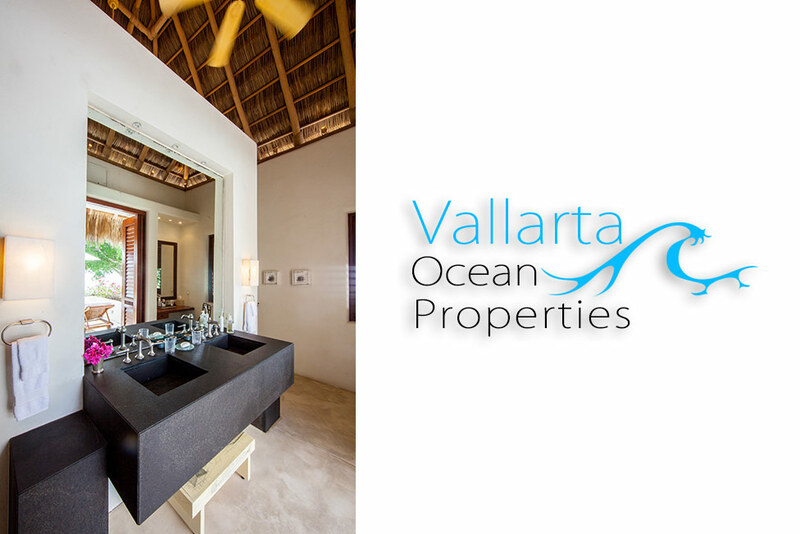 The four luxurious master bedrooms feature king-size beds, expansive ocean views, private baths, individual climate control systems, refrigerators, personal safes, and satellite televisions with DVD players. 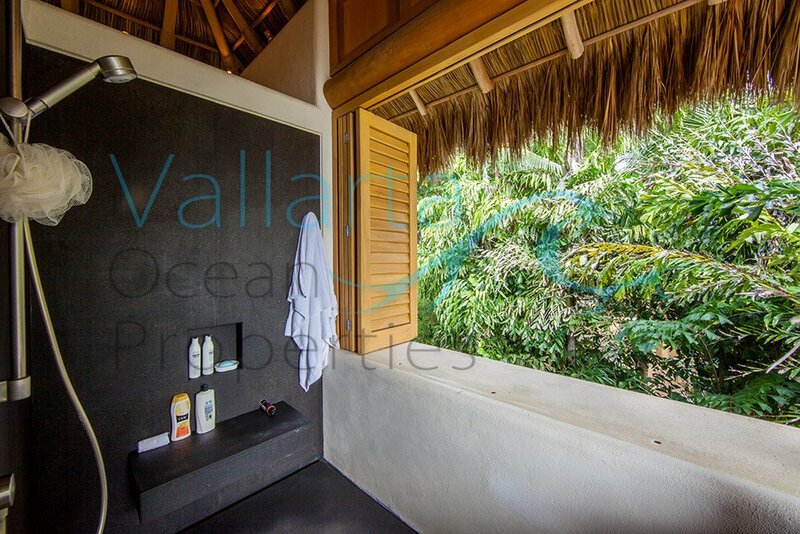 In addition, there are two bunk rooms with private baths, each easily sleeping up to six individuals. 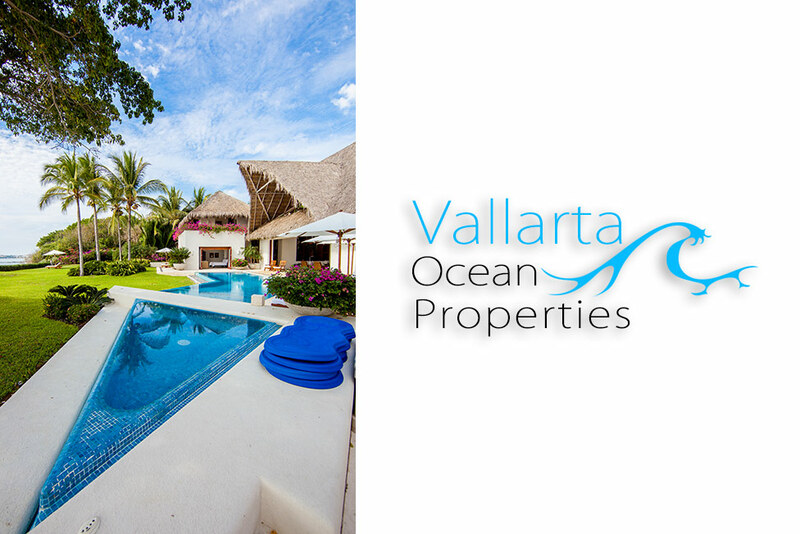 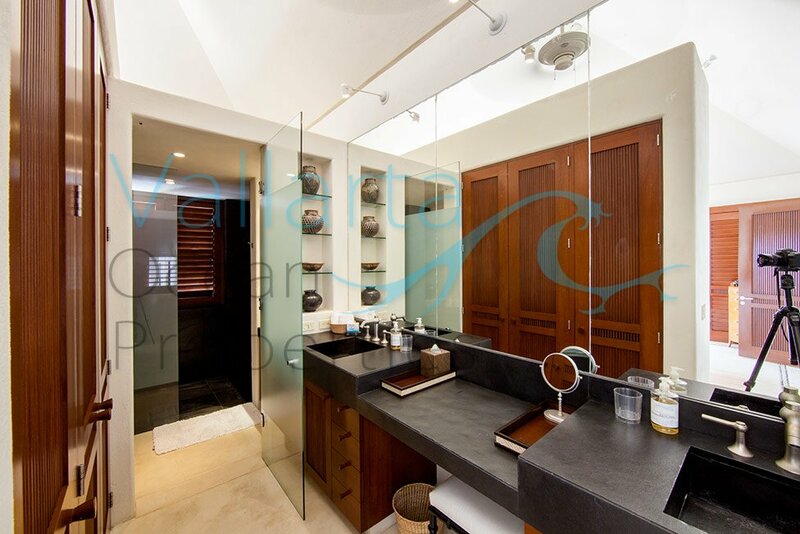 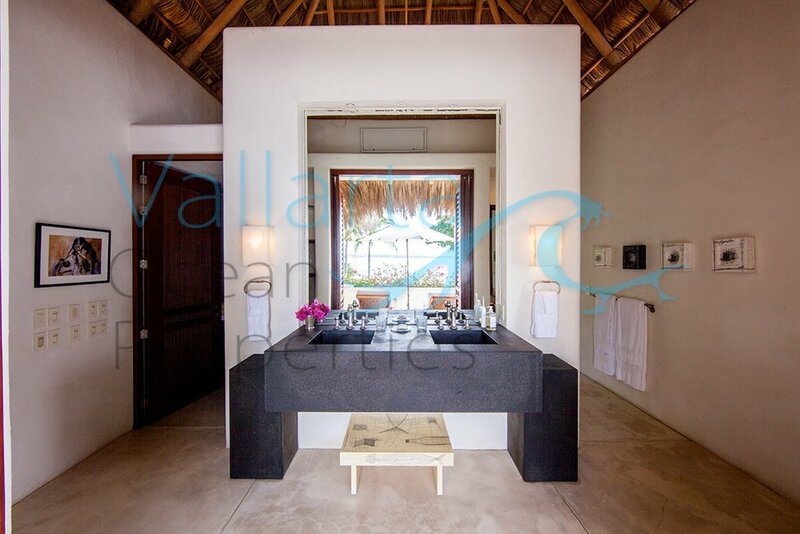 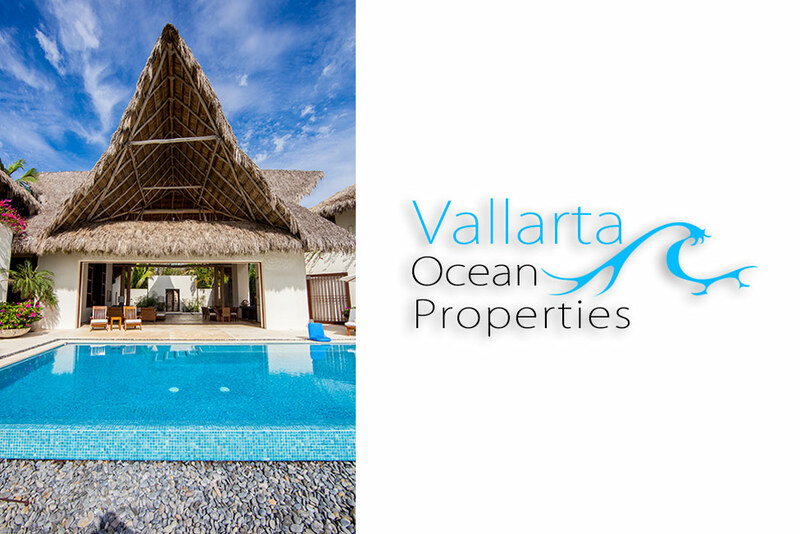 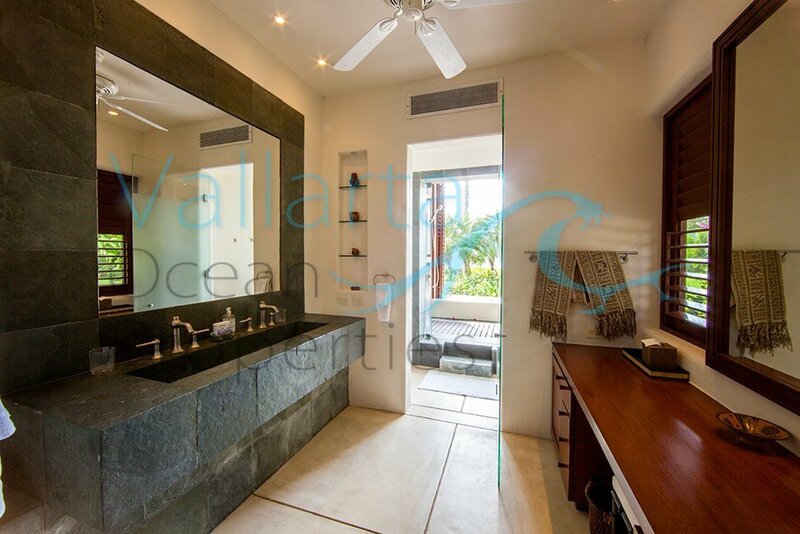 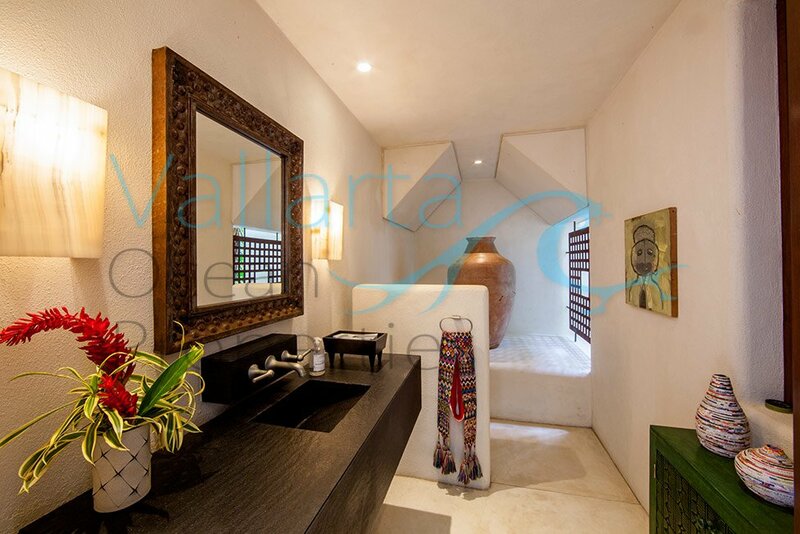 Water purification, telephone/intercom, and state-of-the-art sound systems span the entire villa. 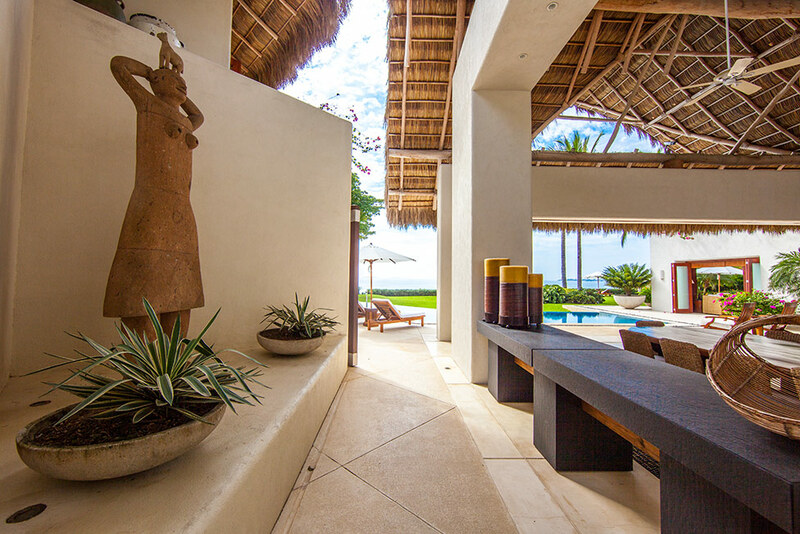 The media/game room has big screen TV, poker table, and games. 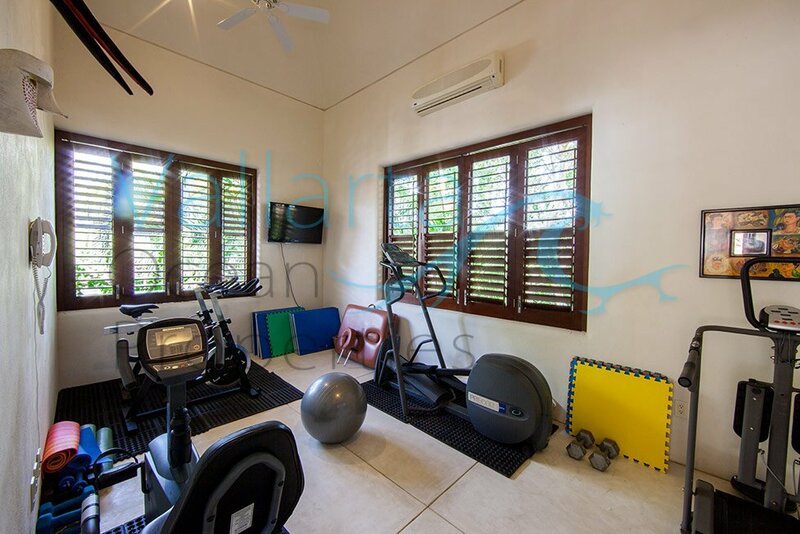 Additional features include an office with high speed internet access and exercise room equipped with an elliptical machine, stationary bicycle, and combination weight machine. 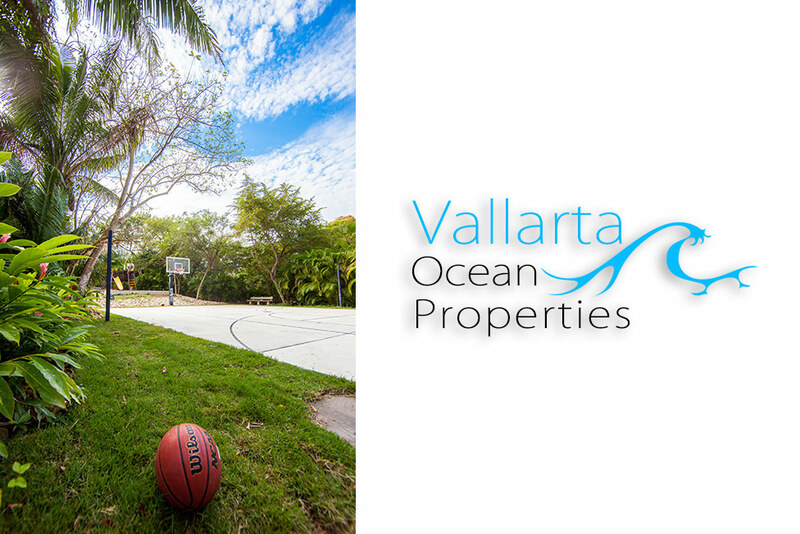 Stepping outside, the beautifully maintained yard offers an infinity-edge pool and hot tub overlooking the ocean, as well as a large outdoor play structure and basketball court with two nets. 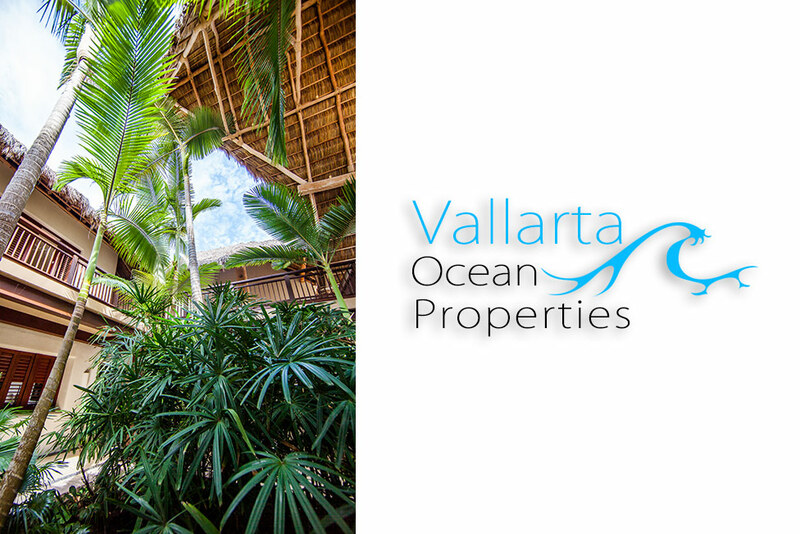 Our experienced staff will work with you to plan all the details of your stay. 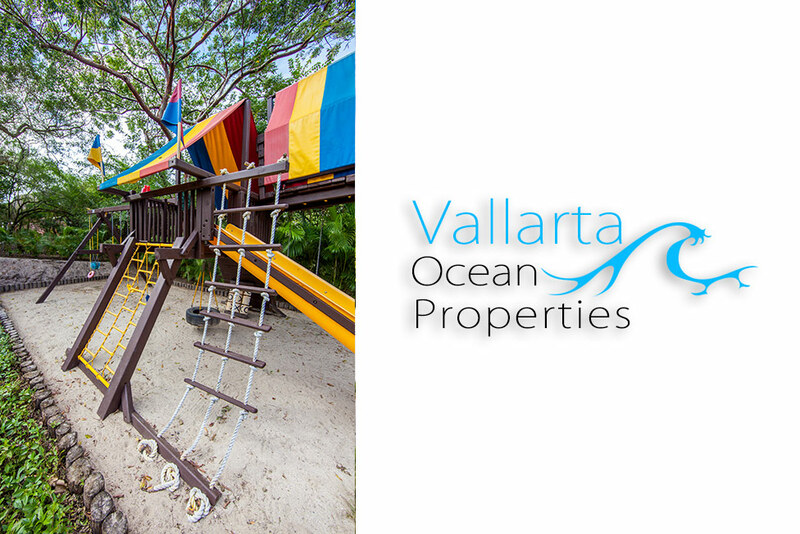 With a huge variety of nearby activities, there is something for everyone! 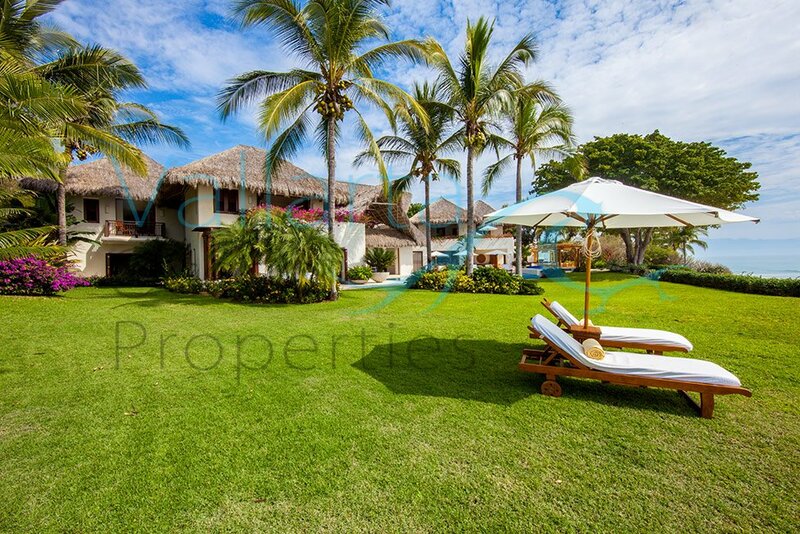 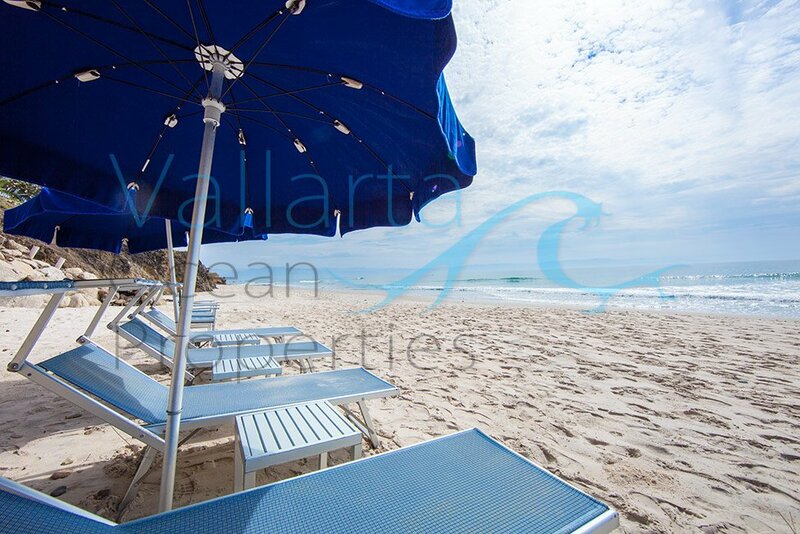 And, as our guests, you will enjoy privileges at the Punta Mita Golf Course, as well as the Residents Beach Club.